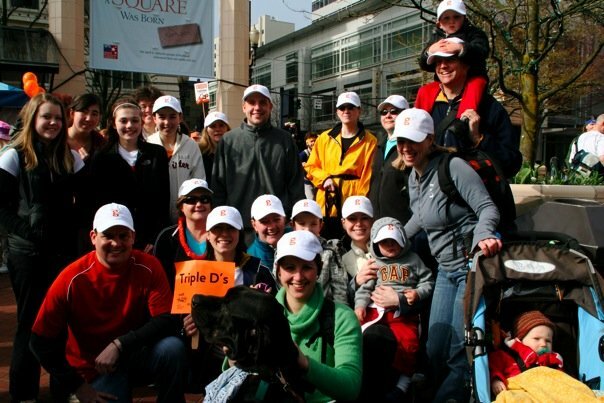 Dawn, Tyler, Schooner, Mary, Stephanie, Kelli & myself with some of our partners and most of our kids in tow walked for MS this morning. It was crisp but got warmer as we went. We walked for one of our gTeamsters and our very first investor who both have MS. C'mon now let's get it cured.